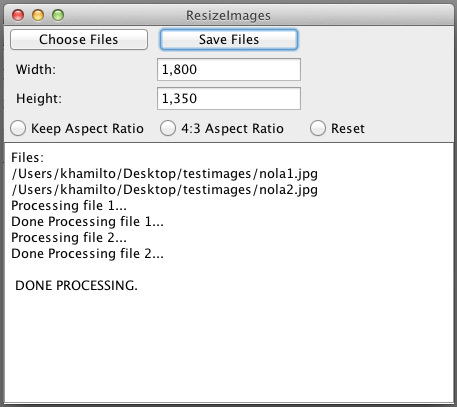 Ever wanted to really quickly resize a whole bunch of images in one go, without having to open up a huge image editing application? 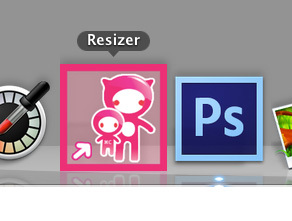 Then Resizer is for you! Download > Unzip > Enjoy! By combining our REDi and REALTOUR technology, C&P GEN deliver a high end imaging solution for the Real Estate industry called REALWalkthru. The objective of REALWalkthru is to offer clients superior Online Presence through the use of both web development and photo-imaging software. This was achieved by developing a specialized approach to taking photographs – we call Real Estate Dedicated Imaging or ‘ReDI’. THE 1ST PART OF THE PROCESS requires specialist equipment for the camera, allowing a photographer to take a series of photographs that are then processed in photo-editing software and yield; ‘SuperShots’. These are images that essentially show off an entire room in close to standard format, with a minimum of distortion. The result is that the viewer has an entirely different experience than would occur were the same image achieved using a standard camera. Now, instead of a ‘cropped’ view of the room limiting the viewer to a narrow view, the whole room comes in to perspective. THE 2ND PART OF THE PROCESS takes the viewer into an entirely different dynamic – Real Time Viewer Animation. Here, 360° views of each room captured using a similar process to that mentioned above are combined and then imported into a Flash movie generator producing a unique ‘Walkthru’ for each entire property - the viewer literally wanders through the property online from the comfort of their own home, using nothing more than their computer and a mouse. For details, please visit our REALWalkthru.com website.